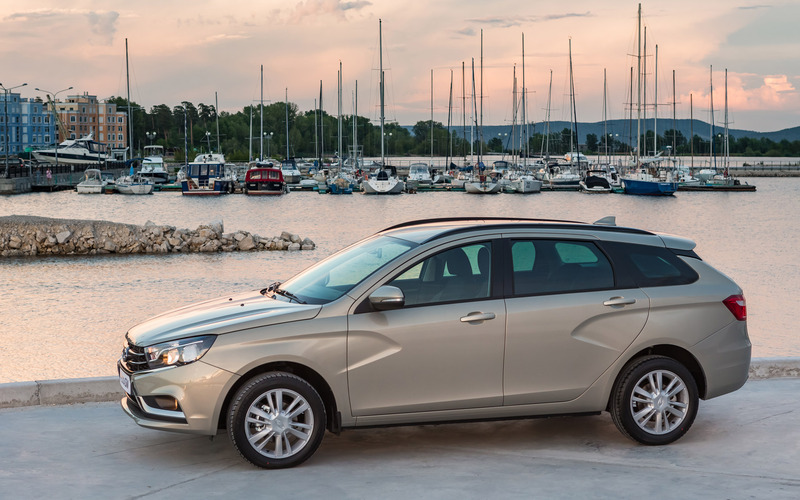 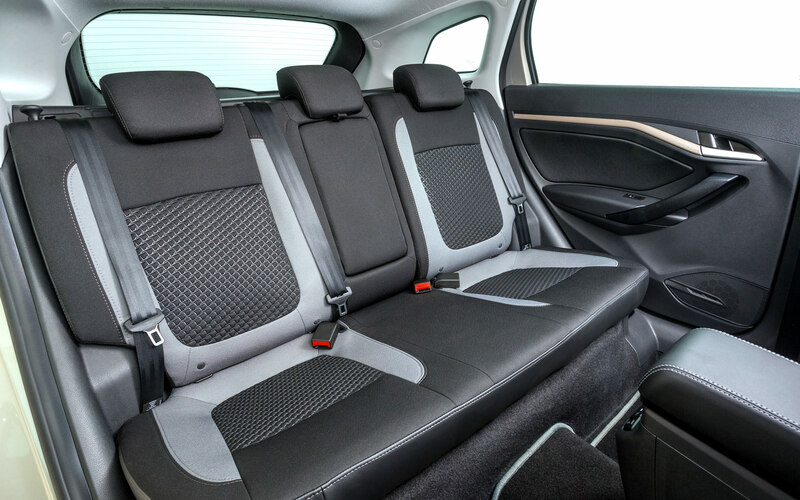 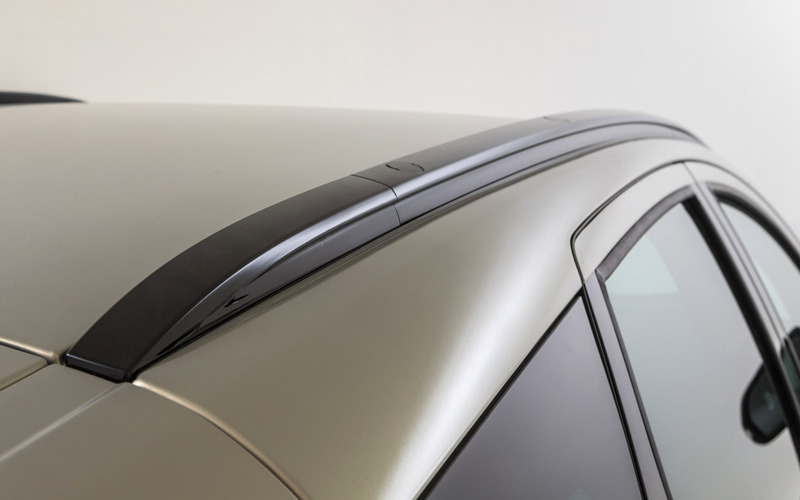 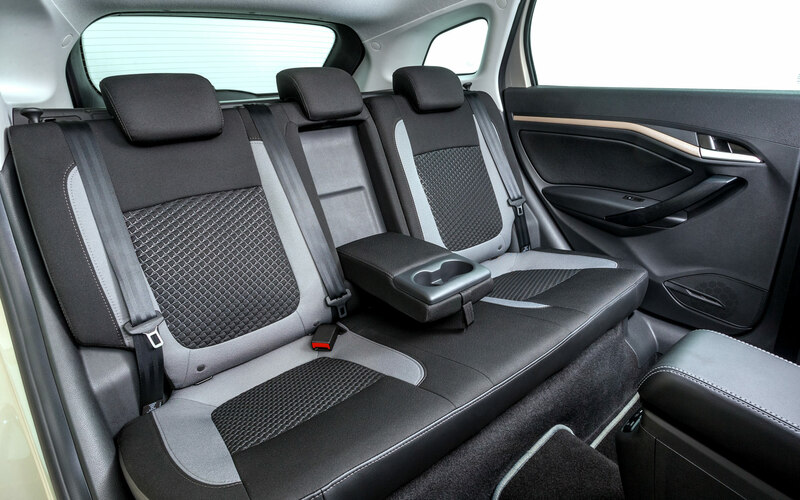 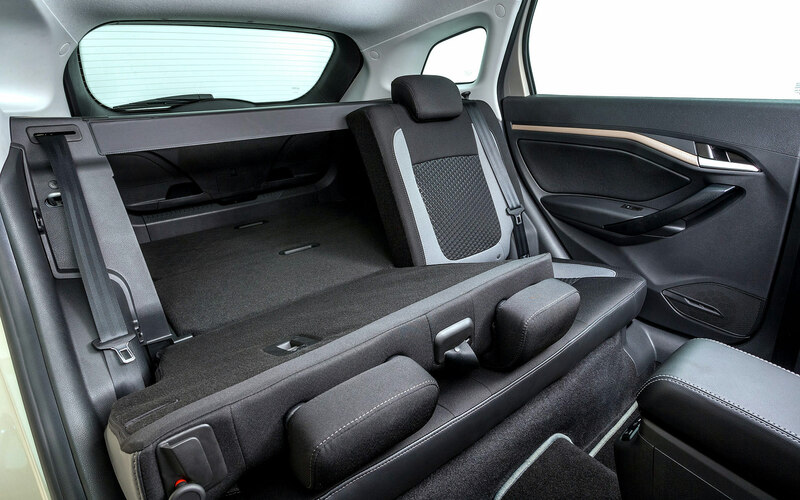 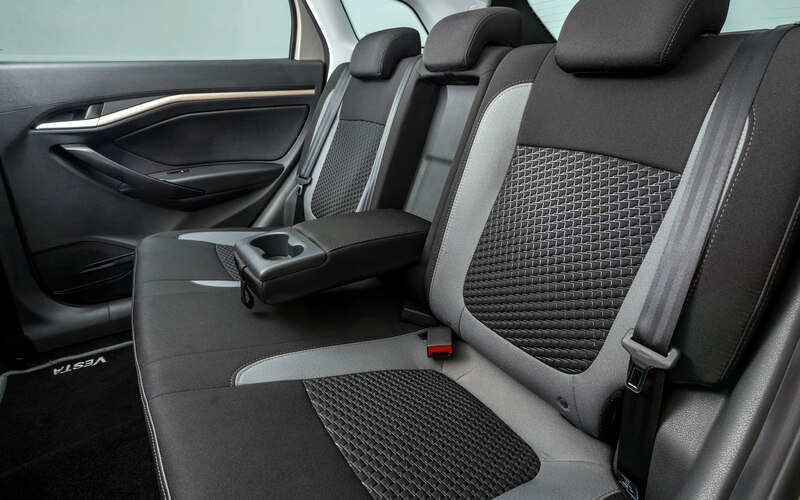 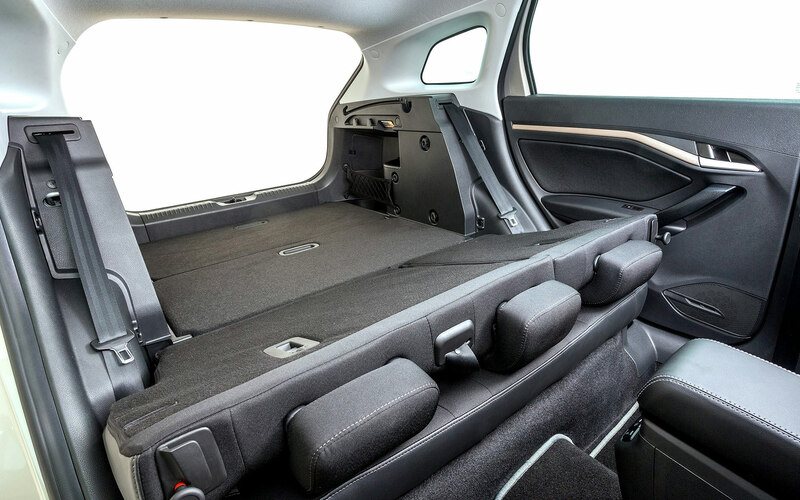 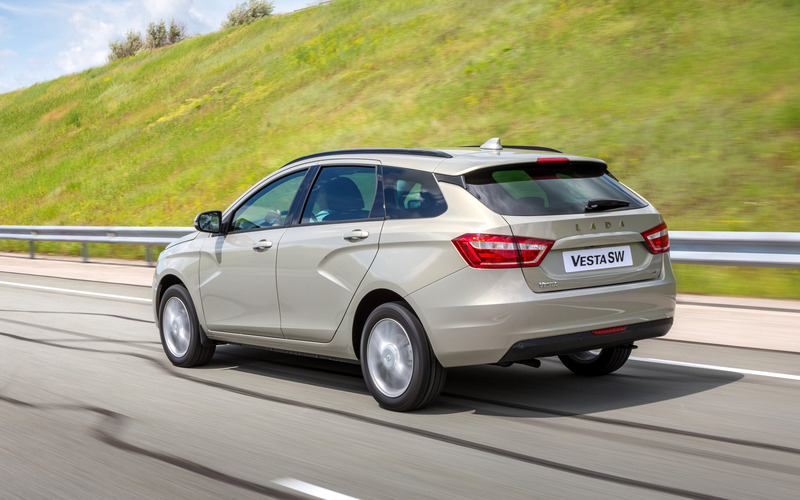 • CLIMATE: air conditioner, heating of windscreen, exterior mirrors and front CHỖ – even in initial trims, LADA Vesta SW forms high level of comfort. 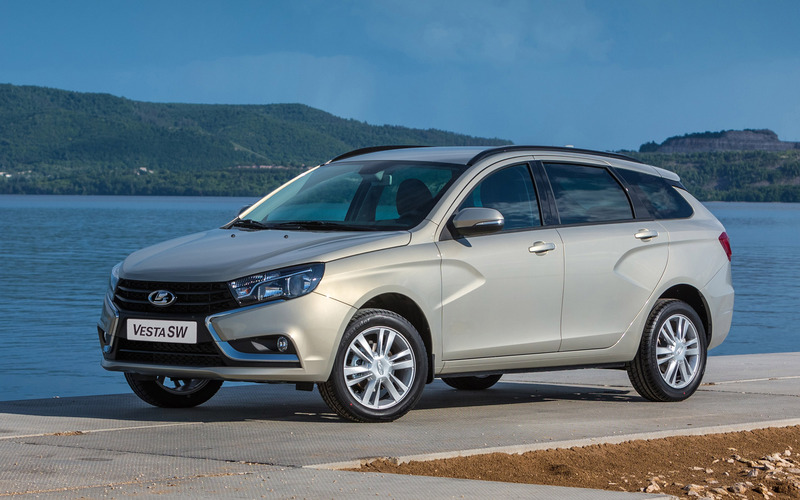 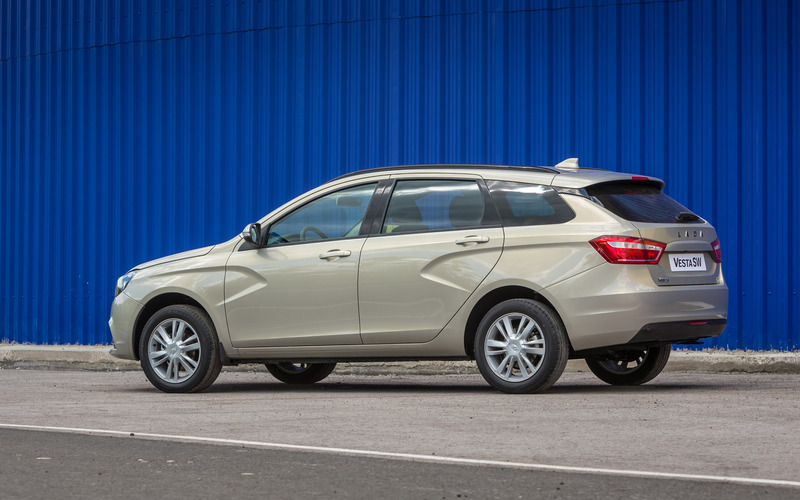 • EXTERIOR ELEMENTS: outside Cửa handles of the same colour as the body, rear view camera are the details forming the equipped LADA Vesta SW appearance. 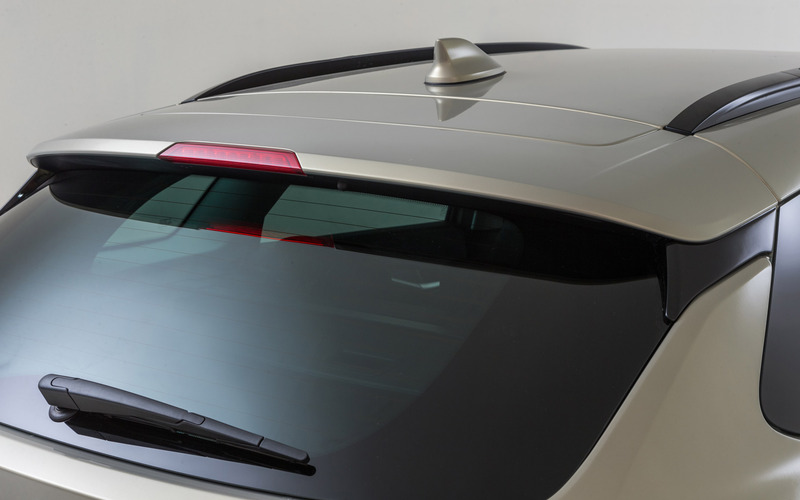 • CLIMATE: climate control with function of glass fast defrosting and the set temperature maintenance – high efficiency, user-friendly indication of modes. 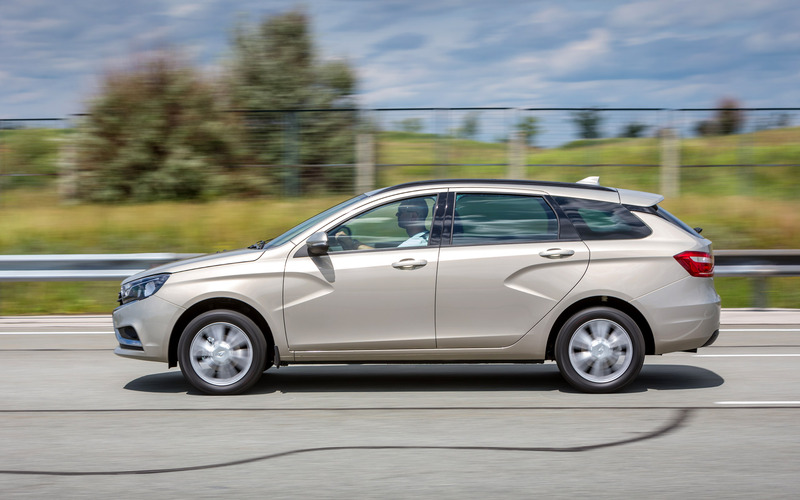 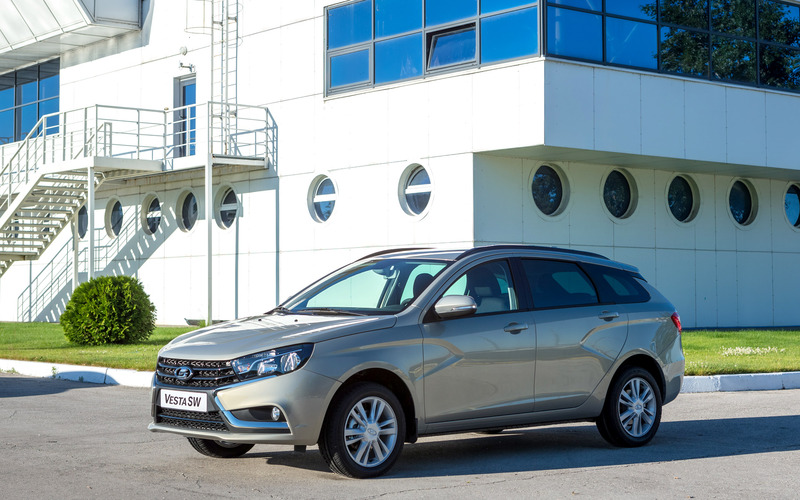 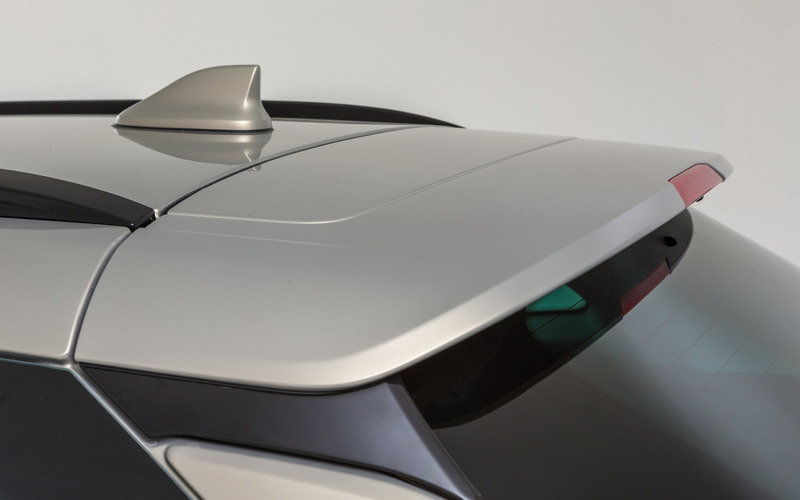 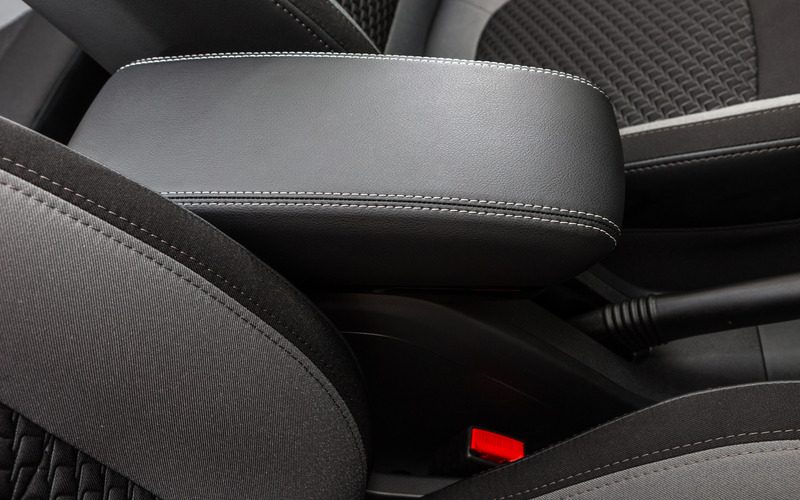 Electric heating of windscreen, mirrors and CHỖ – LADA Vesta SW helps forming of the microclimate as comfortable as possible.